Bachelor of Medical, Bachelor of Surgery (MB ChB) or equivalent clinical background. Three or more years experience in direct and indirect clinical care activities in a healthcare institution. Ability to analyze interpret and present clinical data. Excellent problem solving skills and the ability to manage multiple tasks. Ability to identify recognize and escalate critical issues for resolution. 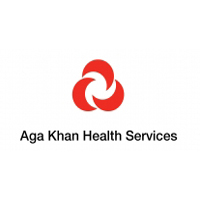 The Aga Khan Hospital, Dar es Salaam at hr@akhst.org with the subject line of position applied for or hand delivered to Human Resources Department, P.O.Box 2289, Ocean Road, Dar es Salaam, Tanzania.